Update: As of 10:30 a.m. on Monday, October 8, we have successfully met our $350,000 goal! Huge thanks to everyone who helped us get there. We want to give a huge thanks to everyone who has supported KUER's Fall Fund Drive! We've heard from hundreds of dedicated listeners over the past week, and as of Friday evening, we've raised $337,000 of our $350,000 goal. But it's not too late to help push us over the edge! Pick up our classic NPR mug or NPR hoodie — or support Volunteers of America, Utah with a portion of your donation. We've heard from 2,379 donors over the past week, and thanks to your generosity — more than 1,022 youth will be served through the Homeless Youth Resource Center at Volunteers of America, Utah. Join us Saturday morning (October 6, 2018) at our final Mug Stop! We'll be at Maud's Cafe (422 W. 900 S.) tomorrow from 10:00 a.m. - 12:00 p.m. We'll be offering our collectible exclusive Mug-Stop-only mug, designed by listener Lauren Newton, for a $10 donation - AND - you'll get a free cup of coffee as well! We hope to see you tomorrow! Details here. 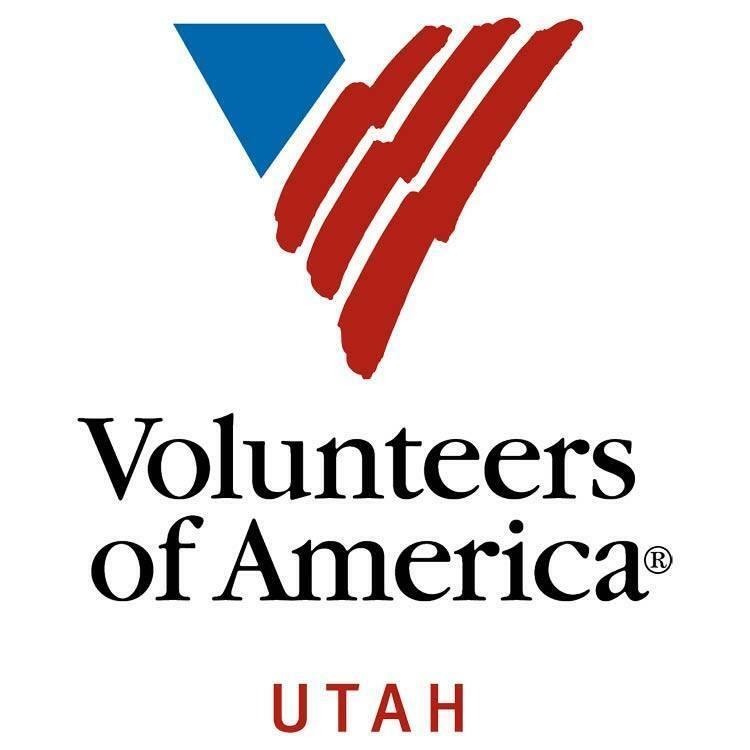 This fall, KUER is partnering with Volunteers of America, Utah as our social good partner. Volunteers of America, Utah provides a bridge to self-reliance and health for vulnerable individuals and populations who struggle with homelessness, addiction and mental illness in the Wasatch Front. During our fall fund drive, you can designate to have a portion of your donation support the Homeless Youth Resource Center at Volunteers of America, Utah. Each year, the Homeless Youth Resource Center serves around 800 at-risk teens and young adults ages 15-22 by offering emergency shelter beds, 24/7 assistance, three meals a day and free legal services. When you make donation to KUER during our fall fund drive, designate to have a portion of your donation go towards the Homeless Youth Resource Center at Volunteers of America, Utah. Your contribution will provide supplies and resources for at-risk teens and young adults, including meals, emergency shelter, basic necessities and education assistance. Make your donation today, and select Volunteers of America, Utah as your thank you gift. For $60 or $5/month, you can provide supplies and resources for 1 young adult. For $120 or $10/month, you can provide supplies and resources for 2 young adults. For $240 or $20/month, you can provide supplies and resources for 4 young adults. Join KUER at a Mug Stop! Have a cup of coffee on us in celebration of our Fall Fund Drive, happening September 29th-October 5th, 2018. 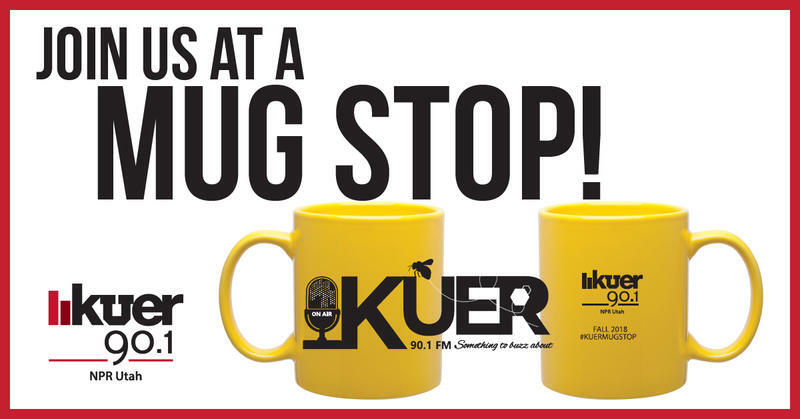 KUER staff will be stationed at 4 varied locations throughout the Fund Drive week, offering a collectible mug for just $10 (available only at the Mug Stops) AND free coffee to test out your new mug! Visit us at one of the following locations to enjoy a free cup of coffee and to receive our exclusive Mug Stop mug.